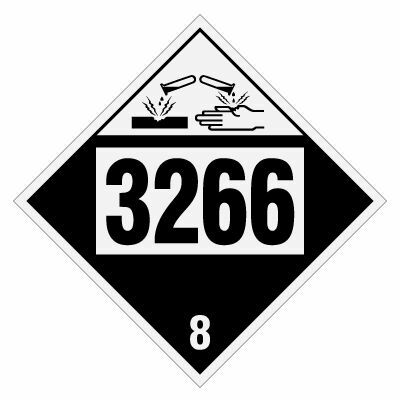 Mount DOT hazard placards to label packages and freight containers handling chemical and other dangerous substances. 1230 placard features the hazard class graphic and corresponding class number and 4-digit UN #. Ideal for use on vehicles transporting hazard goods regularly.